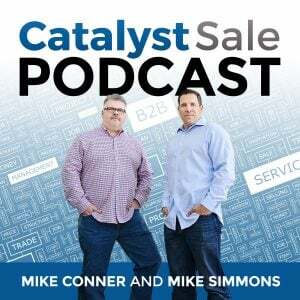 This week on the Catalyst Sale podcast we review a listener topic. Spencer asked if we could discuss the importance of having a good mentor as a new rep OR a seasoned rep starting with a new company or in a new industry. It is through mentoring programs and job shadowing programs that organization information can be passed down from person to person, and generation to generation. Sales is a thinking process, engaging in conversations with your mentor/mentee inspires thought. It is also through these programs that creativity can be inspired, relationships can be built, knowledge can be passed quickly, and a catalyst for innovation can occur. If these programs are set up poorly, or the mentor/mentee match is mishandled, the results can be rough. Focus can be lost, frustration ensues, productivity and performance drops - for both sides of the equation. Should you implement a job shadowing or mentoring program in your Sales Org? The short answer - it depends. This may already happen organically within your organization, collaboration may be high, engagement may be high. If that is the case, there is no need to add process for the sake of process. If you have an audience that feels they are disconnected, not engaged, your onboarding time is longer than expected, you may want to consider it. Should you have a formal or informal mentoring program? Again, it depends. formal and informal have their place, it depends on the organizational culture, the mix of employees that make up the team, and your objectives. A formal program will drive engagement, and help establish manufactured connections. An informal approach may allow your team to design relationships based on personal perception of needs and may be more impactful in the long run. How can Sales Leadership play an important role in supporting mentoring programs? Sales leadership plays an important role in supporting mentoring programs by reinforcing that sharing knowledge and experience is core to the team. You can demonstrate your commitment through your behavior. Identify ways to facilitate connections and networking within the team. Leverage your strengths within your team, and connect experts. Lead by doing. We discuss why you may want to consider a formal mentoring or job shadowing program, even if culturally it may not seem like the best fit. We share personal experiences with mentors who helped us throughout our career and we close the discussion with some important tips for both mentors & mentees. 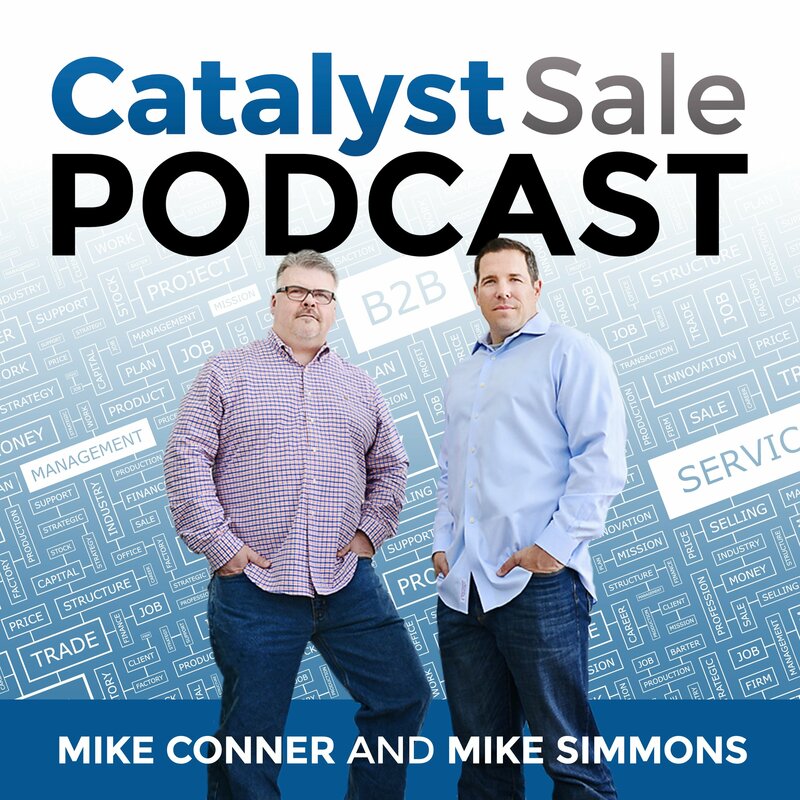 Contact us today to learn more via hello@catalystsale.com or, schedule a call with us to discuss our practice areas.